Nicola and Nikki attended the Conference: HR in the DIGITAL AGE, and Nikki spoke to an audience of HR professionals on how to UNLEASH HUMAN POTENTIAL IN THE DIGITAL AGE. 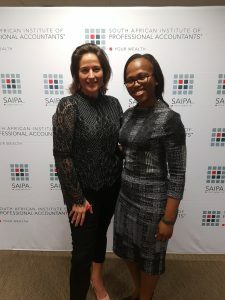 Our Executive Financial Recruitment Consultant, Nikki Williamson, was invited to be 1 of 4 guest speakers at a SAIPA – South African Institute of Professional Accountants young professional launch hosted by Nedbank on Saturday 4th August. 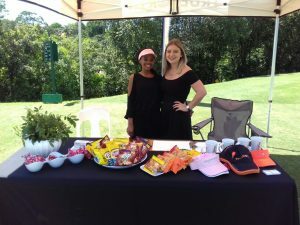 Nikki’s speech focused on assisting job seekers with tips/pointers on CV preparation and presentation, interview tips and general industry information. 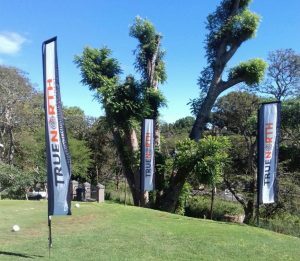 TrueNorth, specialist Financial Recruiters sponsored the 9th tee box at the Highbury Golf Day hosted at Kloof Country Club. 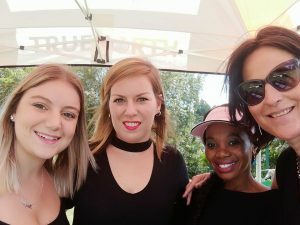 When Nikki returned to TrueNorth Recruitment from the expedition, she contacted CLZ in her own capacity to see if she could sponsor Gloria’s schooling as a bursary, wanting to have a positive impact on Gloria’s life, and future. Nikki has been paying out of her own pocket for Gloria to go to school for the past year now – a wonderful ripple effect from the Elephant Ignite Expedition. Nikki’s generosity has helped to change Gloria’s life. In this world, there is no shortage of opportunities to change a life. Your act of kindness can create a positive ripple effect beyond what you might be able to see. So if you feel like paying it forward today, why not sponsor the education of a child? 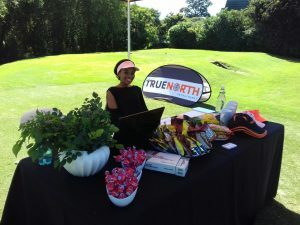 TrueNorth Recruitment in Durban has donated to the Gift of the Givers ‘Winter Warmth’ programme. 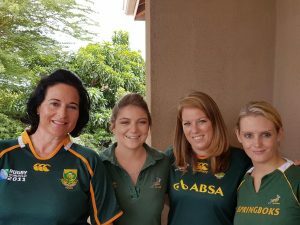 Durban-based Executive Consultant from TrueNorth Recruitment Nikki Williamson joined the self-funded ELEPHANT IGNITE EXPEDITION in September 2016 for two weeks in Zambia and Malawi. 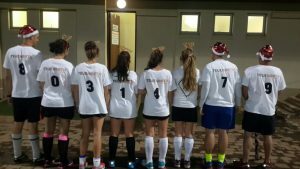 She has been an integral part in the fundraising and awareness for this project. Nikki’s background in conservation and tourism was fundamental in establishing her love for Africa’s animals and her people. The Expedition has four aims which are, elephant awareness, community upliftment, fundraising and education. TrueNorth Recruitment wishes everyone a happy, healthy festive season and 2016.